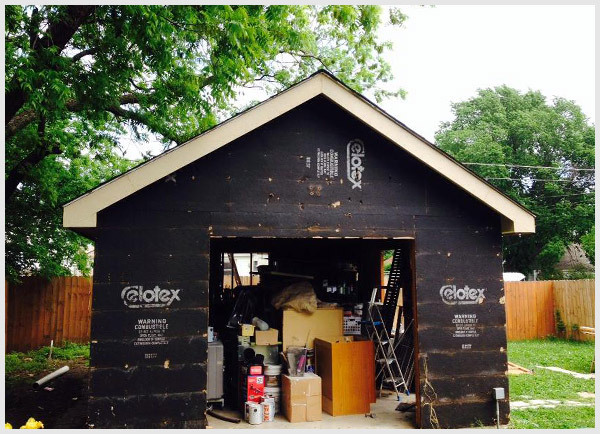 The greatest improvement homeowners can make, from a monetary value standpoint, are exterior renovations that boost the curb appeal of the home. 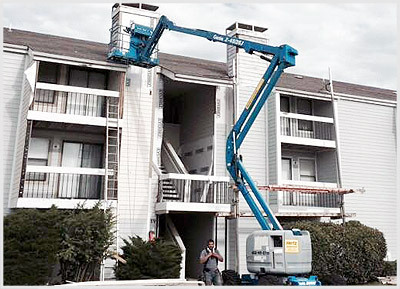 If the elements have taken their toll on your home, the folks at Oklahoma Siding can apply a new coat of exterior paint or even take it up a notch with seamless steel siding. 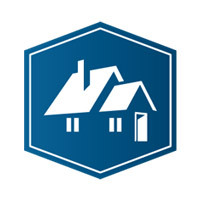 It is not uncommon for families to outgrow their home before their budget allows them to sell and move into something larger. If you love your home and your neighborhood, you don't need to move. 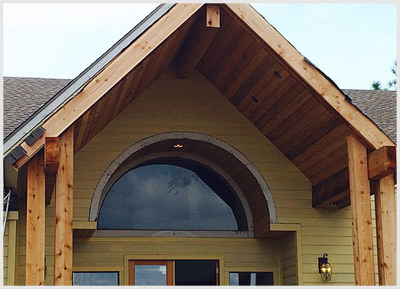 Simply bring your ideas to the team at Oklahoma Siding and discuss master bedroom, bathroom, and sunroom additions that give more space on affordable terms. 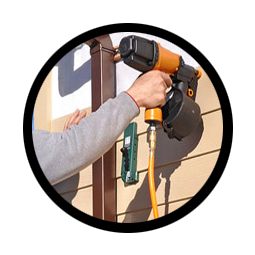 Based on the type of siding in Oklahoma you choose, Oklahoma Siding creates an accurate estimate for renovation materials and installation. It's all backed by our own professional siding-installation and service guarantee, as well as by a manufacturer's warranty from the company with the best-made siding products in the business. Vinyl presents a wide range of benefits. 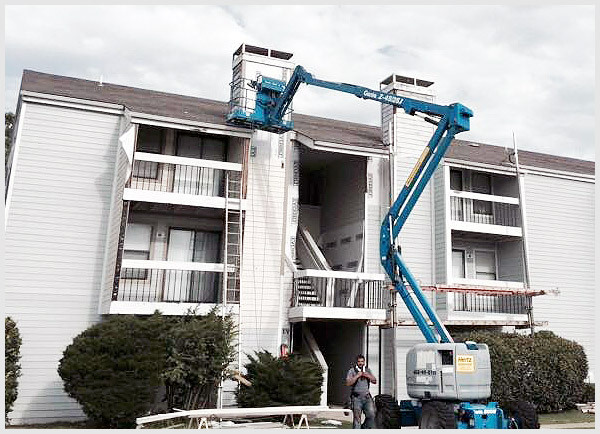 For many families, it is a cost effective exterior solution that requires little maintenance. The cost savings alone make it worth considering. However, you don't have to sacrifice versatility: vinyl siding is available in many styles, including scallop siding and shake siding. 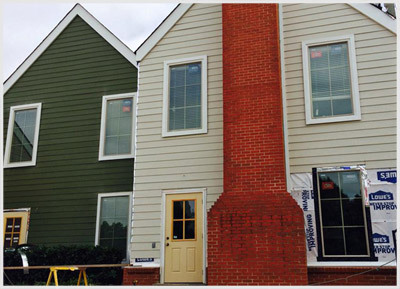 Another versatile choice for exterior siding, Plank Siding offers the choice of a smooth or wood grain finish. 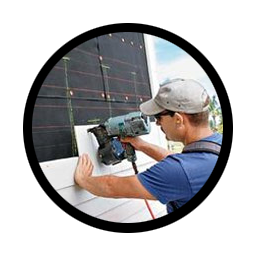 Strapping is not required in order to install the siding over one-inch insulation, so you will save both time and money in putting up this type of siding. 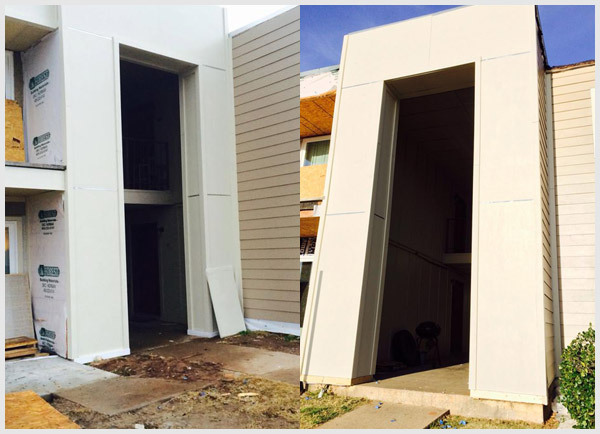 Fiber cement siding is the right choice if you are looking for lasting strength under tough conditions. Quality craftsmanship, authentic woodgrain textures and a resilient finishing system - along with unlimited colour choices - give you the complete freedom to celebrate your personal style. 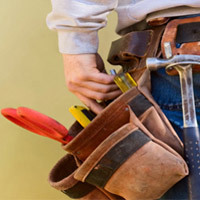 Your home is the most important investment it's important that it is well maintained. 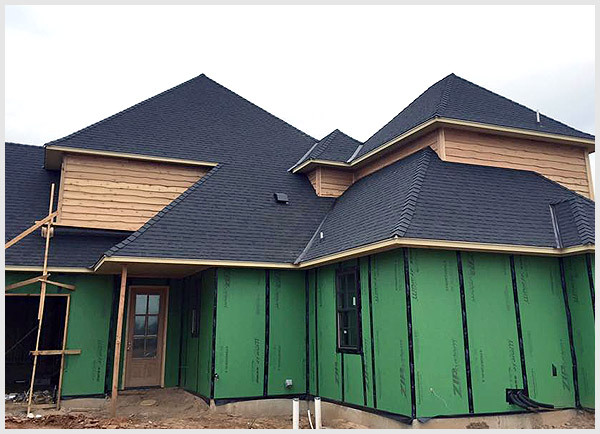 Our roofing experts are up to date on new products and building materials to help keep your home safe from the elements. We provide a FREE in house consultation with a full report on existing conditions of the complete roof system. 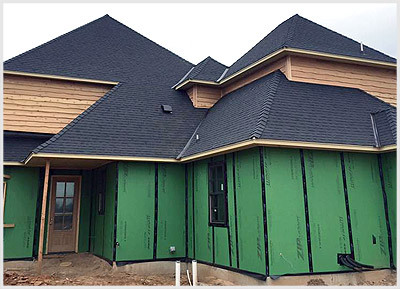 Quality roofing materials and workmanship are essential to keeping your home dry year round. 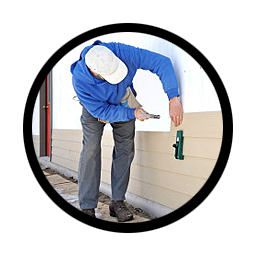 Stop those winter drafts and add beauty to the exterior of your home. At Oklahoma Siding, there are few home remodeling projects you can dream up that our team cannot tackle. 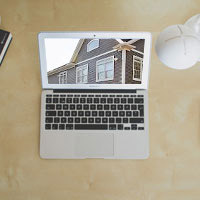 Whatever renovation ideas are bouncing around inside your brain, share them with our team and we'll walk with you step-by-step to take those ideas from paper to real life. 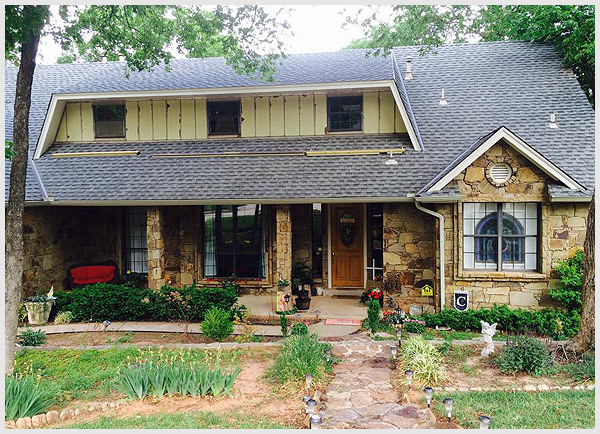 Since our founding, Oklahoma Siding has been providing responsive, professional home improvement services for our neighbors in any service area we have worked in. Starting out as a small contractor, our reputation for using quality materials, installed to the highest standards, quickly spread. 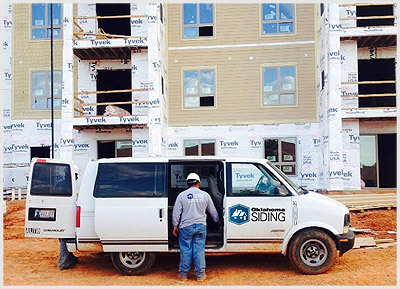 As more and more homeowners came to trust Oklahoma Siding to make their homes more attractive, energy efficient and comfortable, we expanded our services. We'd be happy to explore your options with you. Simply give us a call or submit our request form to get the process started. 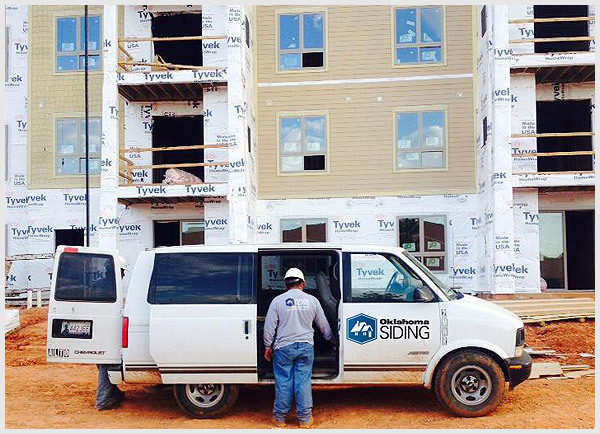 No matter what home improvement project you choose, you can relax and enjoy the process with Oklahoma Siding. Our experience, in combination with a commitment to responsive service, means that our projects run smoothly and problem-free. 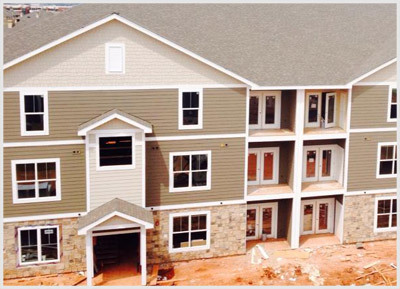 Our proficient team of employees will exceed your expectations from the estimation phase through project completion; on time, professionally and at a substationally low price. Our goal as a company is to serve our clients with superior work. One of the best parts about our company is that you never have to look far to find one of the owners. With all of our work, we believe that if our name is on it, we own it. That's why each team leader is one of the owners. Oklahoma Siding creates an accurate estimate for renovation materials and installation. 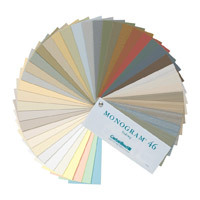 Oklahoma Siding is committed to making sure you have the best selection of siding products.